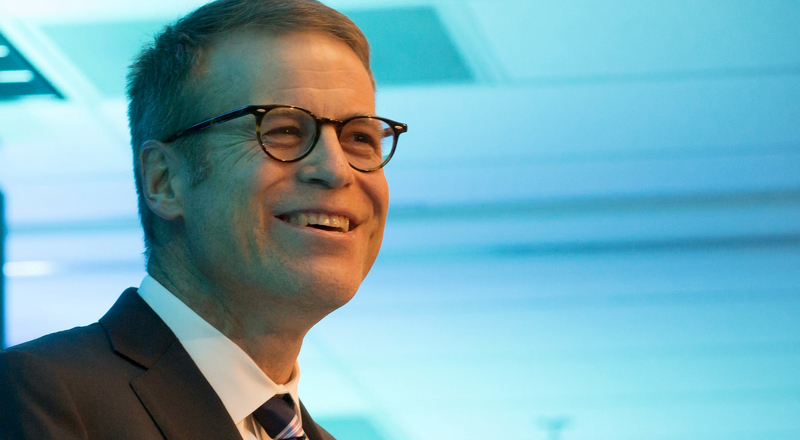 Blake Nordstrom, who headed a triumvirate of brothers that ran the luxury apparel store chain that their Swedish-American family founded and led its efforts in discount retailing and innovative customer service, has died. He was 58. Nordstrom died in Seattle on Wednesday, the company said in a statement, less than a month after disclosing he was undergoing chemotherapy for a treatable form of lymphoma.